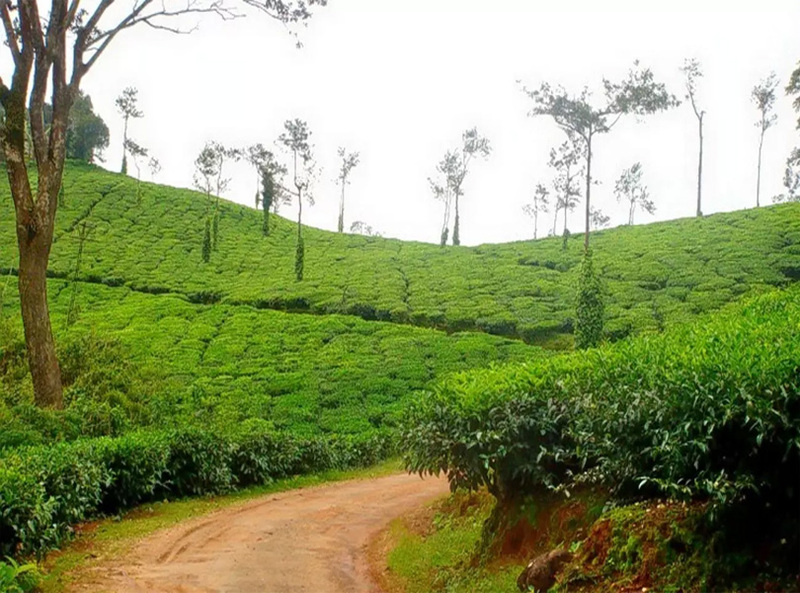 Coorg, a beautiful place doting the state of Karnataka, is a district coming within the state. 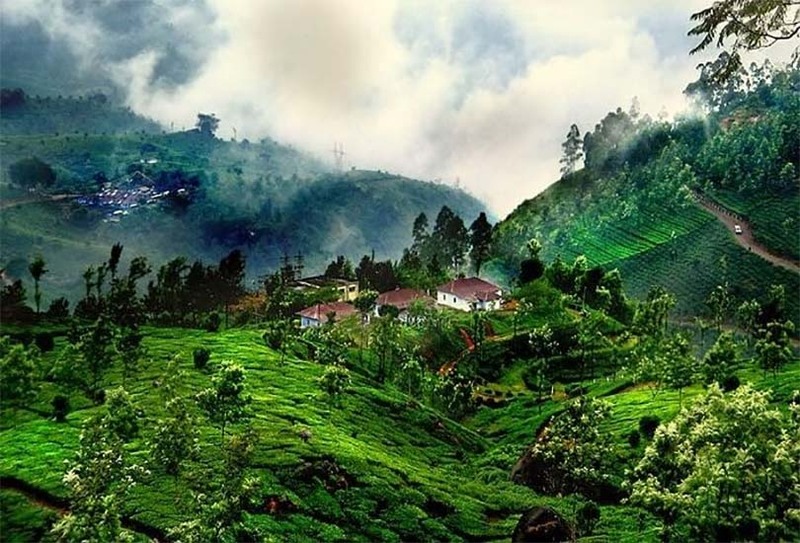 Otherwise known as Kodagu, the place is a beautiful region that on account of its natural richness and beauty is often referred as the Scotland on India, and even the Switzerland of India. It is one amongst the first destinations in the itineraries of travelers heading to the southern part of the nation or those who are inclined towards the nature. The place is widely famed for its unmatched natural beauty and the unspoilt regions, of which many are still uncharted and hidden from the world. While in the place, a few of the best things that one can indulge in being the fun outdoor sports. White water rafting, campfire, hiking, trekking, fishing, boating, and rock climbing are the allures that beckon one, even those who have no interest in outdoor actions, to visit the place. Separated from these, the place is one of the spots that have gained popularity as a perfect exotic spa and massage destination, in just a past few years, or so. Other than these, Kodagu is among the places to buy fresh grown cardamom, pepper, and several dry fruits. Plus, one can also try the hill plantain oranges and coffee. Coorg, beautiful to the extent that at first sight of its verdant regions is enough to get one spellbound, is ideally set in the picturesque hills of south India. It’s the place where still lives originality and simplicity in undiluted form. There exist small interesting villages that are the best places to learn more about the culture and traditions in the region. These are also the most ideal places to try the culinary cuisines and relish the genuine reception of the state. Every viewpoint in the region is an attraction, and there exist, many of such places. A travel to Coorg, takes one of the lands with wooded slopes and plains in between, interesting rock formations, big and small water bodies, endless streak of mountains, and a place home to large and distinct flora and fauna. The good thing is that accommodations in the district come in all categories. Ranging from the cheap tourist lodges, rest-houses to big-budget 5 Star hotels in Coorg, one can choose from a wide range of options. Raja’s Seat, a major point of attraction located in the Madikeri town of Coorg, is a place that one should visit. The place got its name in reference to being the place where the kings of the region used to sit and watched mesmerized sunsets. It is one of the best places in the district where one can get to relish the panoramic views of the region. There also exists a garden in the place which is set-up by the government, simply adding more to the tourism element of the place. 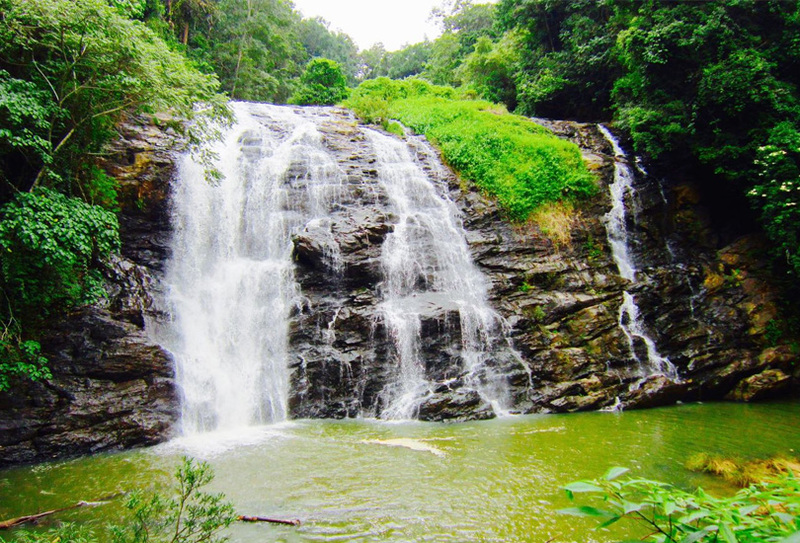 Abbey Falls, a popular tourist spot, is another attraction puller in Coorg. It is situated 8 km from the Madikeri town, and is the place where the mighty Kaveri river cascades from 70 feet height. For the convenience of the tourists a hanging bridge is built, which also offers the best views of the waterfall. The other popular tourist spots in Coorg include: Madoikeri Fort, Gaddige, Bylakuppe, Omkareshwara Temple, Somwarpet, Talacauvery, and Barapole river. Additionally, the architecturally outstanding luxury hotels in Coorg and the governmental buildings are the other major points of interest.